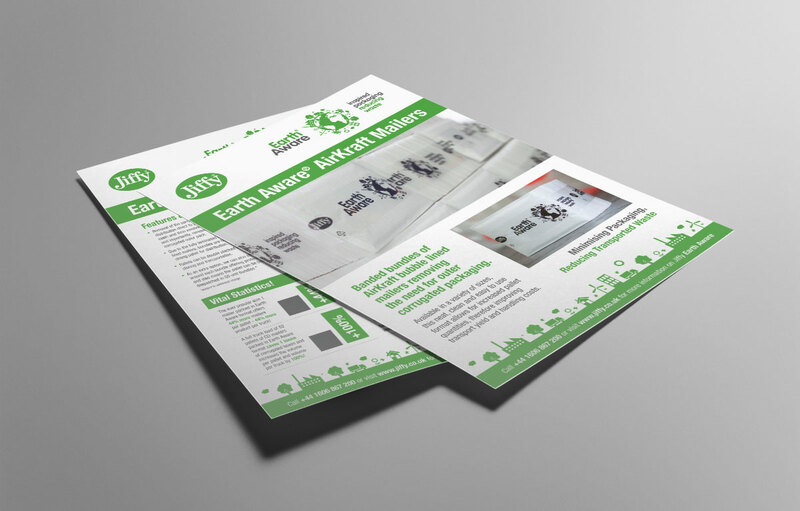 Division Design have designed and printed the new Jiffy Packaging ‘Earth Aware Flyer’. 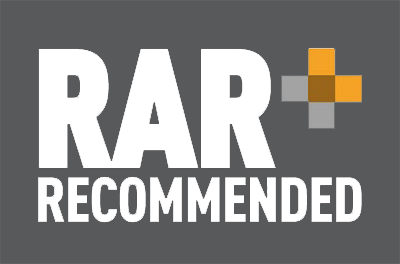 Jiffy Packaging, based in Winsford, Cheshire have created banded bundles of AirKraft bubble lined mailers removing the need for outer corrugated packaging. Available in a variety of sizes, this neat, clean and easy to use format allows for increased pallet quantities, therefore improving transport yield and handling costs by minimising packaging and reducing transported waste.